To get your kart on track you must be a member of the Go Kart Club of Victoria and have a Karting Australia licence. 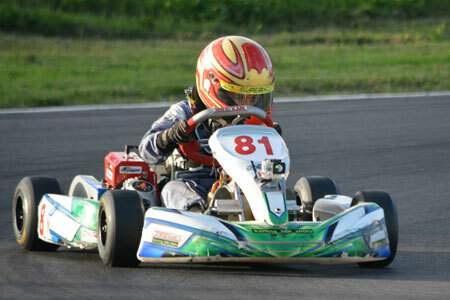 Go Kart Club of Victoria memberships and Karting Australia licence's are done online HERE. Please Note: before Applying for a new licence or if you are just renewing your licence, make sure you have a current membership with GKCV. All memberships must be renewed online through the Karting Australia licence system. The online licence procedure will not process your licence if you are not a current financial member of any club. You are required to renew your licence 4 weeks prior to your licence expiring. This will give you a chance to sort your licence out if there are any issues arising from the online process. Members of other affiliated clubs note that no joining fee will apply if you are a current financial member of another affiliated club. Access to the GKCV race track is with a swipe card (fob) and is maintained by a database that allows members access based on their membership and license commencement and expiry date.